Learn how to distribute your Grails application as a Docker container. Docker has become a nice way to run an application without the hassle of installing any of the dependencies to run it. In this Guide you will write a Grails application that will be packed as a Docker image and will run inside a Docker container. If you do not already have Docker installed, you’ll need to install it. 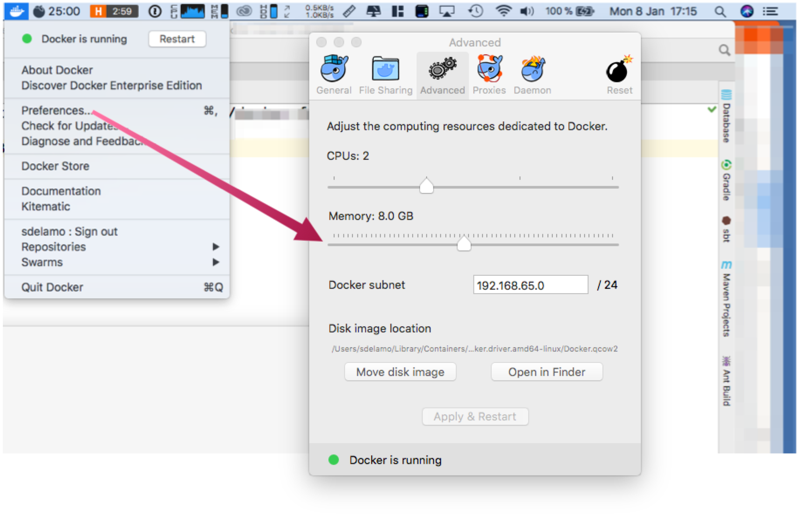 Depending on your environment you may need to increase Docker’s available memory to 4GB or more. Kitematic is an excellent desktop application for managing Docker containers. The first time you click Open Kitematic, it will prompt you to download and install it. 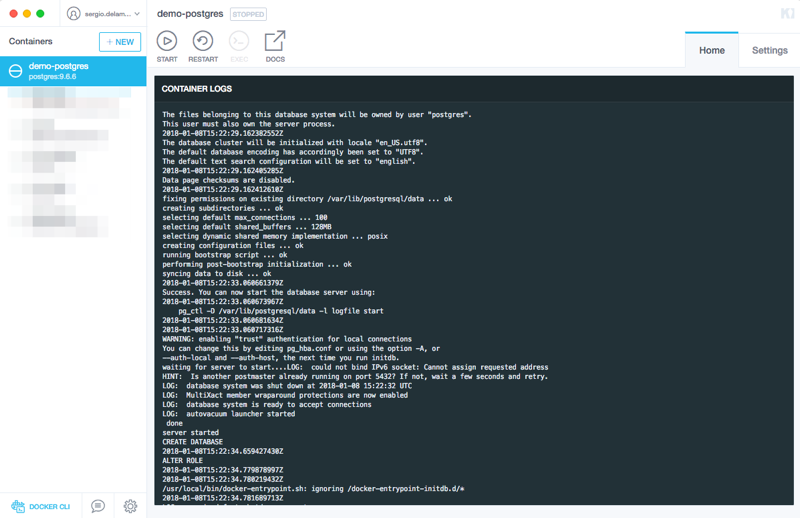 You can then use Kitematic to view the output of your containers, manage their settings, etc. In this guide, we use the Gradle Docker Plugin; a Gradle plugin for managing Docker images and containers. Create a script which will serve as the entrypoint of the container. Configure several Gradle tasks which allow us to build the runnable jar, copy it along with the necessary resources to a temporal directory, generate a Dockerfile file and finally build the docker image. Building image using context '/home/ivan/workspaces/oci/guides/grails-as-docker-container/complete/build/docker'. 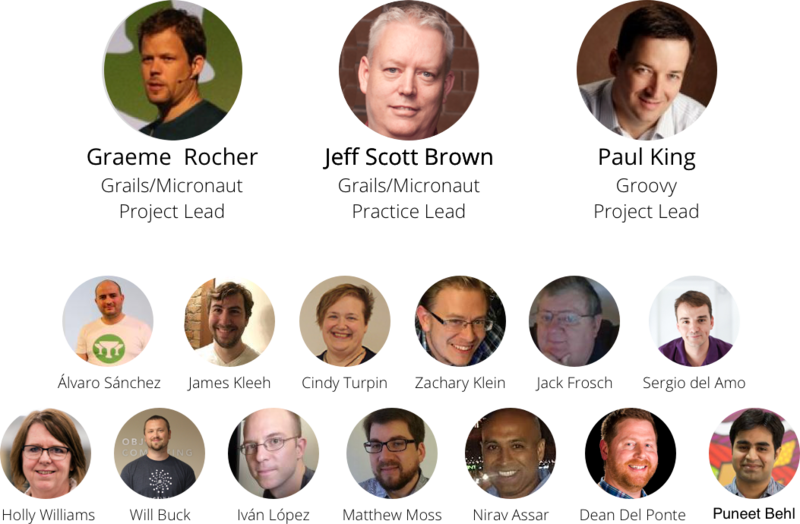 Using tag 'grails-sample/complete:0.1' for image. Step 2/8 : MAINTAINER John Doe "[email protected]"
Created image with ID '68f5588d1134'. Alternatively, you can create a Docker file manually. Remove Gradle tasks createDockerfile and buildImage. Remove src/main/docker/app-entrypoint.sh. We define the CMD directly in the Dockerfile. MAINTAINER John Doe "[email protected]"
Because we created Dockerfile under src/main/docker, the Gradle task prepareDocker copies it together with our app runnable jar. Creating a Dockerfile manually decouples your Docker image generation from the Docker Gradle Plugin.